Today we have two pieces of news for Persona Q2: New Cinema Labyrinth, heading to Nintendo 3DS later this year in Japan. First up, Persona Q2 is getting a Famitsu DX Pack in Japan, scheduled to release on November 29 for 11,990 yen. The pack will come with a copy of the game and other goodies (full list below the video). 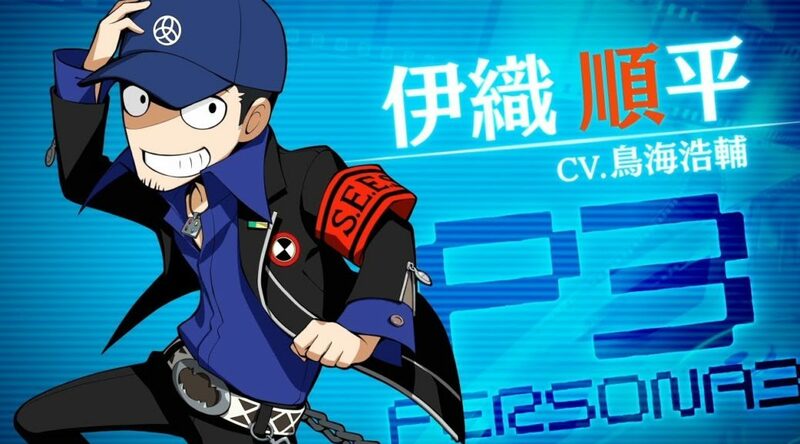 Secondly, Atlus has released a new trailer featuring Persona 3 character Junpei Iori. Check it out below.